Please feel free to use any of the images or videos on this page to help promote your event. 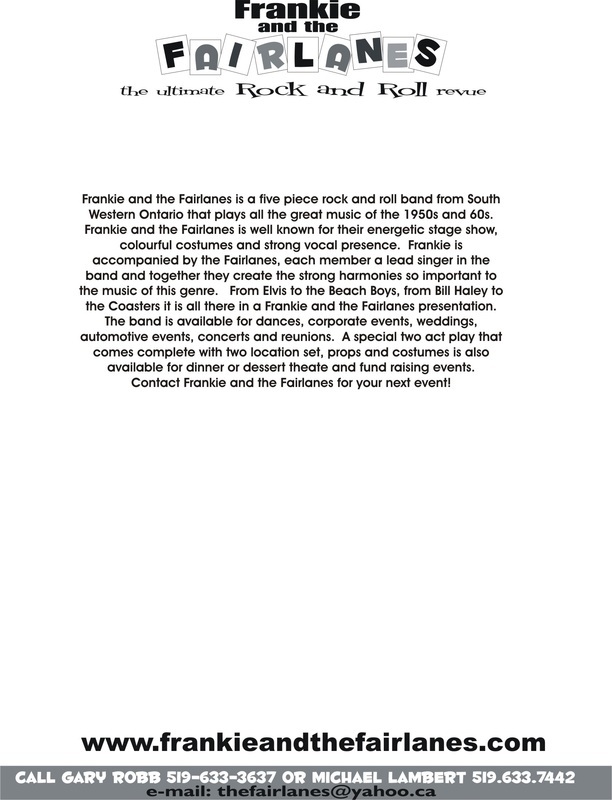 Contact artstreamstudio@gmail.com if you require additional materials. 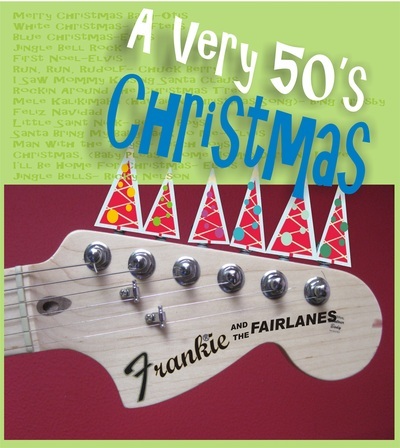 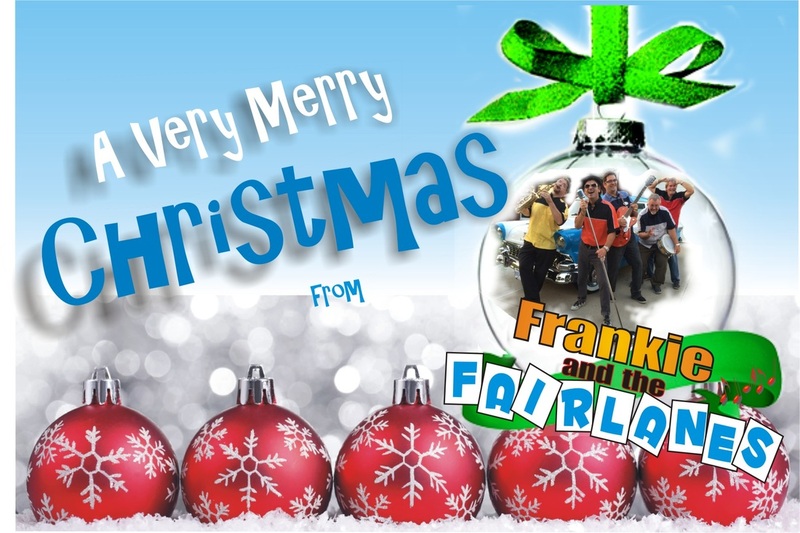 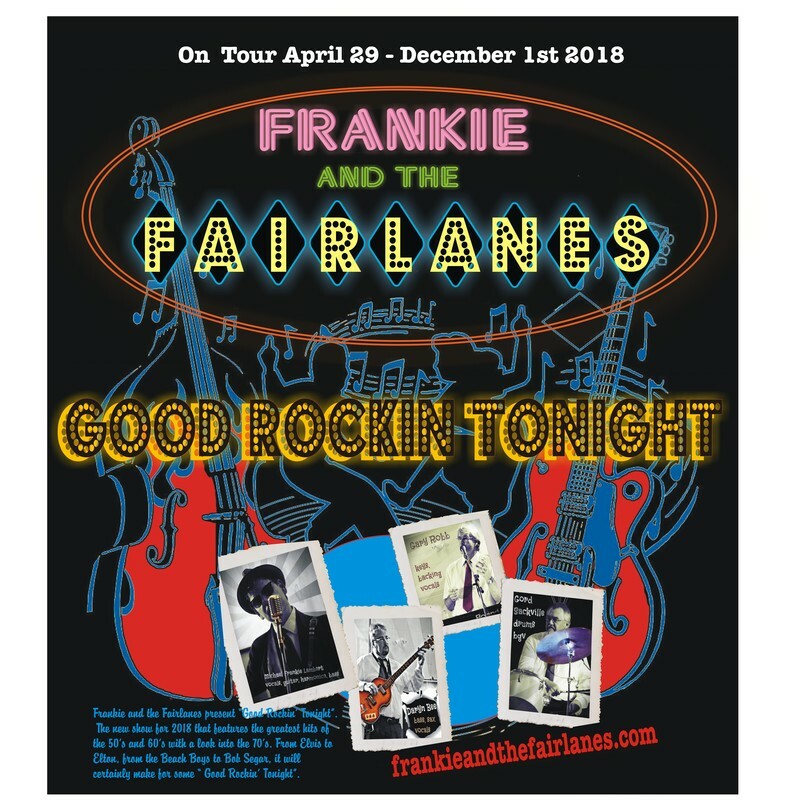 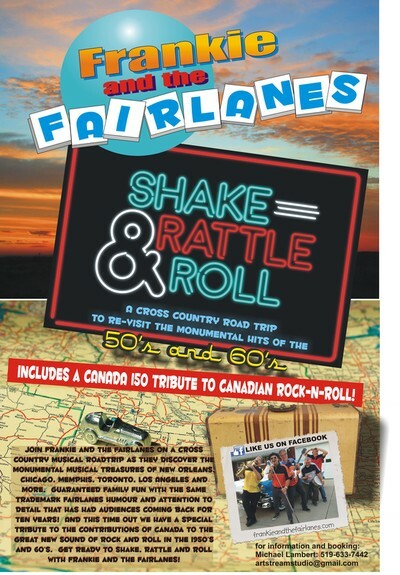 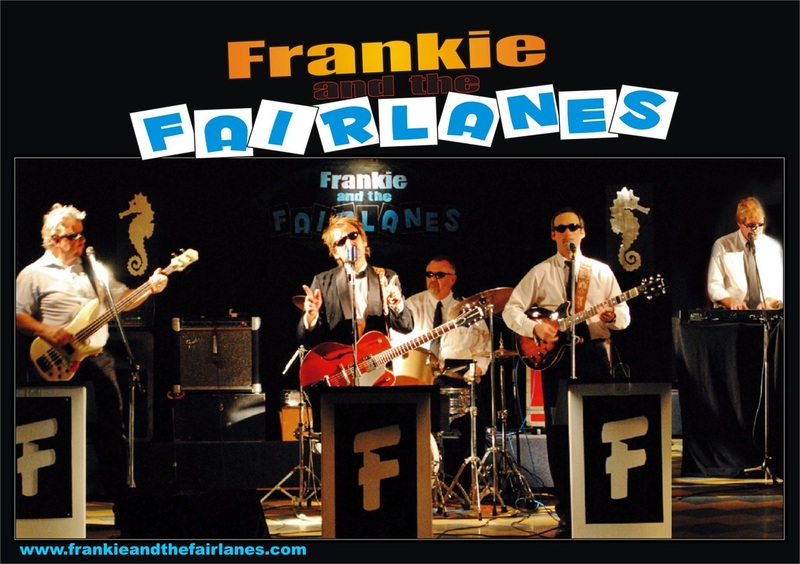 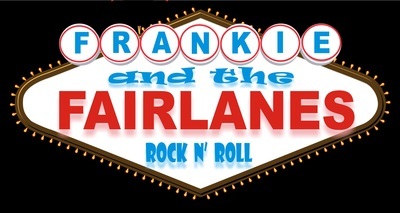 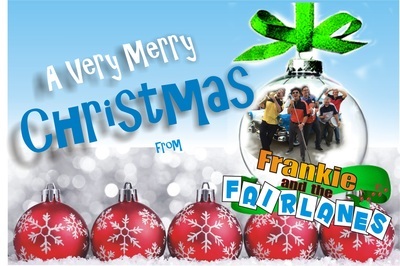 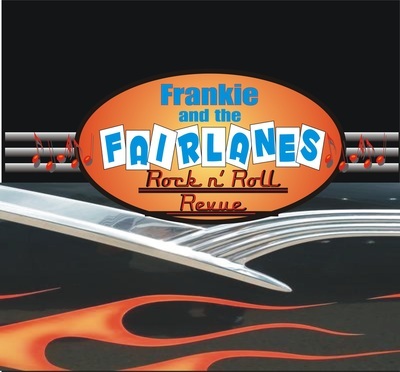 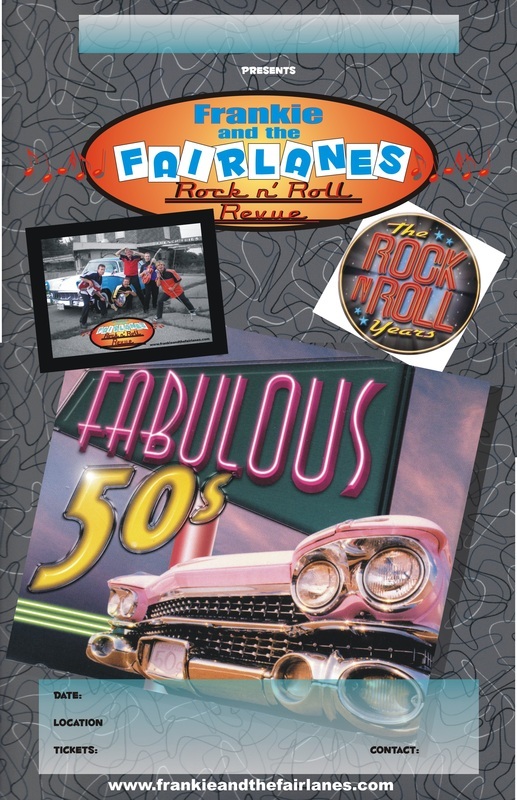 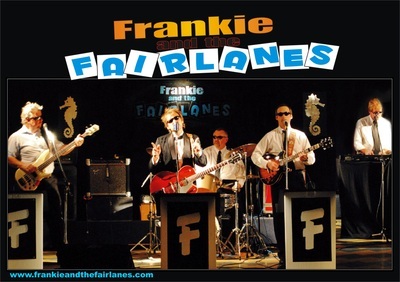 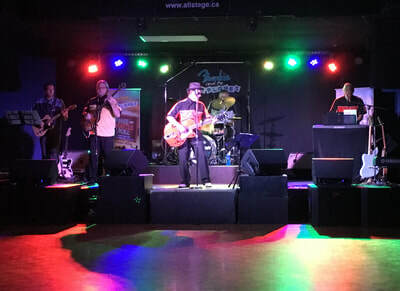 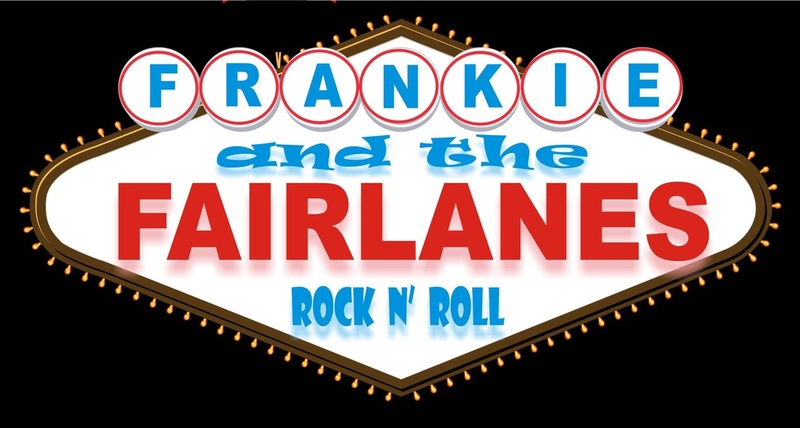 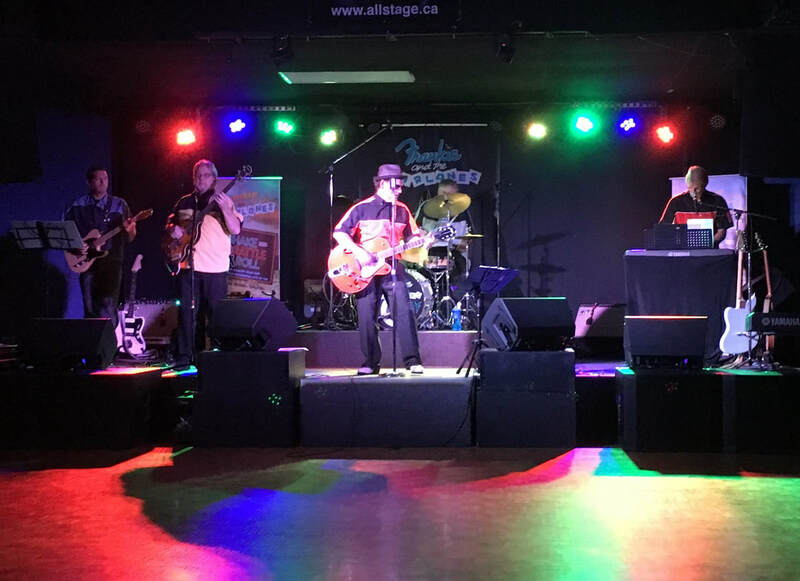 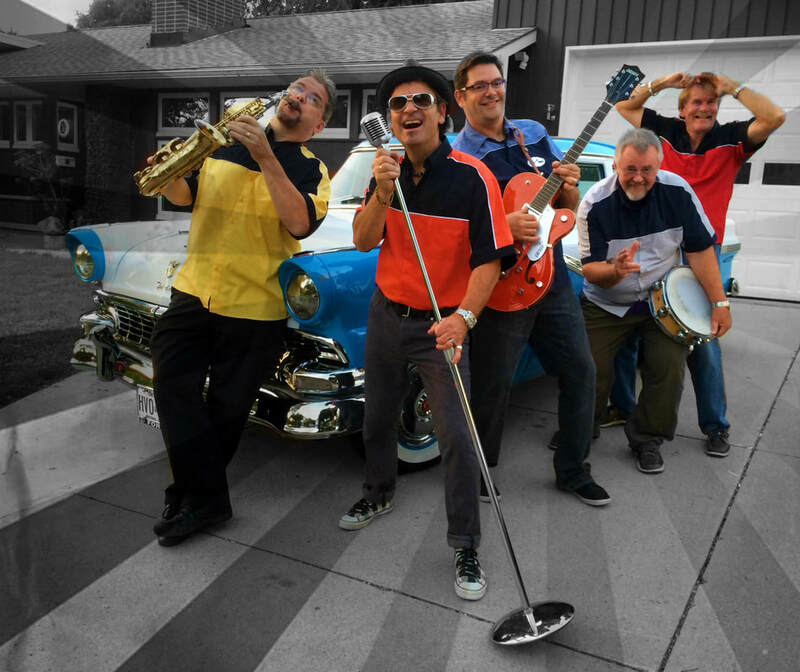 ​Did you know that when you book a Frankie and the Fairlanes concert that graphic design services for your poster and tickets are free of charge. 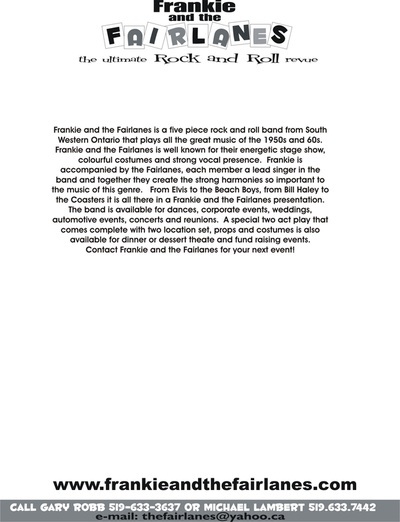 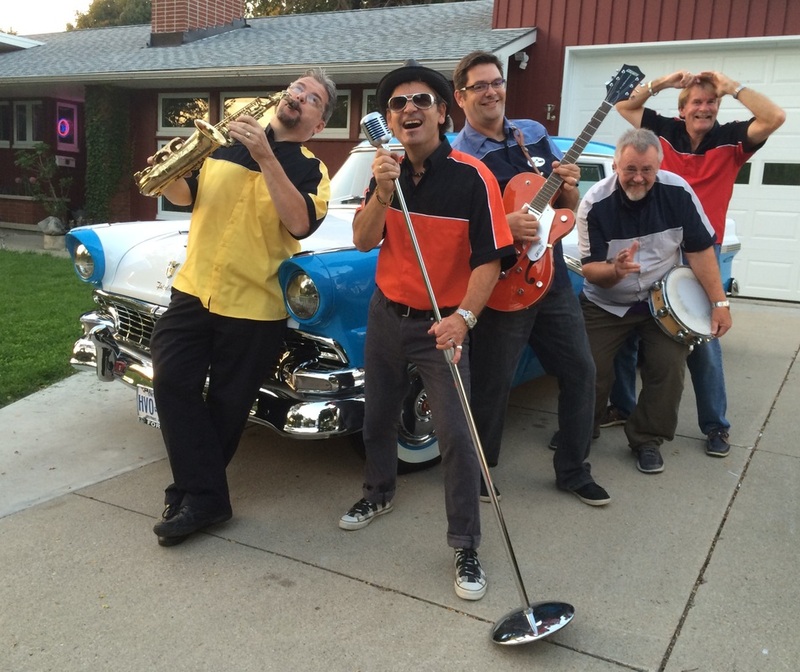 You will also receive a promotional video to help promote your event upon request. 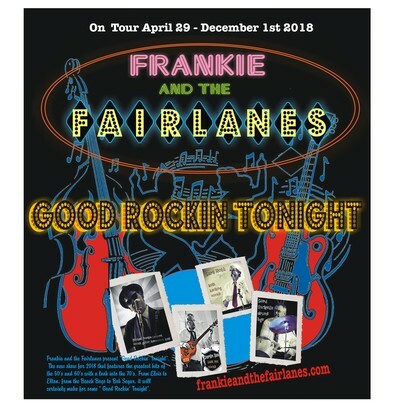 Book a show today!